In 1950, Sales left Huntington and hosted children’s TV shows in Cincinnati, Detroit, New York, and Los Angeles. 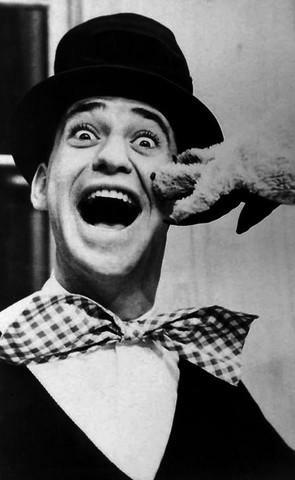 He appeared nationally in a number of shows on ABC, including Lunch with Soupy Sales and The Soupy Sales Show, a weekday morning program that debuted in 1964. Sales made guest appearances on many prime-time programs, including The Ed Sullivan Show and The Beverly Hillbillies. In 2003, he wrote his memoir, Soupy Sez. He received an honorary doctorate from Marshall University and is honored by the Soupy Sales Plaza at Huntington’s Big Sandy Superstore Arena. Soupy Sales died in New York in 2009 at age 83.